BMW car Manuals PDF & Wiring Diagrams above the page. In 1917, the Munich plant appears aircraft engines Bayerische Motoren Werke ( «Bavarian motor factories») - BMW, this date is considered the base BMW, and Karl Rapp and Gustav Otto by its creators. After the entry into force of the Treaty of Versailles, immediately after the end of World War I, the Germans banned from producing engines for aircraft, and the company was on the verge of bankruptcy. However, Karl Rapp and Gustav Otto, is not confused, and they decided to convert the plant to produce engines for motorcycles. In 1923 with the BMW assembly line released a motorcycle R32. In 1923 in Paris, this bike has made a splash and gained a reputation as a reliable and high-speed motorcycle, breaking the huge number of speed records. 1924 starts the engine development «Motor-4", it is thanks to this engine, Franz Diemer on the airplane climbed to an altitude of 9760 meters and set a world record. In the 30 years between BMW and the Soviet Union it was concluded a secret agreement for the supply of aircraft engines, by which Soviet pilots have established a huge number of world records. In 1928, BMW bought the car factory in Eisenach (Thuringia), and starts the production of Dixi car. During World War II, BMW was one of the most dynamically developing companies. Volfgang von Gronau across the North Atlantic from east to west by plane company BMW, Ernst Henne on a motorcycle sets world record of 279.5 km / h. In 1933, BMW launches its first 6-cylinder engine, the first in the world for the radiator grille - then called "nostrils» BMW. In 1936 BMW releases its most famous model "328". In those days, it was just the car of the future: the six-cylinder engine, the tubular frame, a new system of valve train with barbells. It is this machine laid the foundation of reliability, quality and beauty of BMW cars. In 1938, BMW produces the fastest motorcycle model 60 hp and a maximum speed of 210 km / h. It is thanks to this model, Georg Meier became the champion of Europe. The end of the Second World War was a disaster for BMW, four plants were completely destroyed, being in the zone of occupation. Karl Rapp and Gustav Otto, decide to start again from scratch. the first post-war car "501" model appears in 1951. However, he does not bring financial success. In 1955, the decision to release two models of motorcycles R 50 and R 51. The third time the firm begins all over again. In 1956 - Albrecht Graf Goertz helps create Karl Rapp and Gustav Otto sports car BMW 507. The car accelerates to 220 km / h thanks to the engine 3.2 liters and 150 hp Currently, it is one of the rarest vintage cars. In 1969 BMW begins production of cars in Berlin. In 1989, the plant produces about 37 thousand motorcycles and presents to the public a new motorcycle model K1. In 1970, there are the most popular model series BMW - 3 Series, 5 Series, 6 Series, 7 Series. 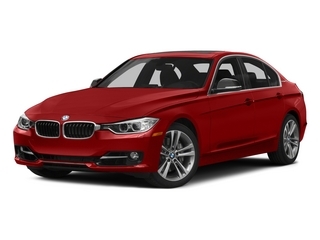 It was with the release of these cars BMW has taken the segment of luxury sedans. In the 90s there is a coupe dream BMW 850i - dvadtsatitsilindrovy engine, became the heart of this machine. Very good step for the company was the purchase in 1994, the industrial group ( "Rover Group" (PDF Manuals page)). In 1996, model BMW Z3 7 become the most popular due to its advertising in the film with super agent 007, James Bond. The plant did not have time to carry out orders. Currently, BMW, produces masterpieces in five factories in Germany and twenty-two factories scattered around the world. The entire assembly is done manually on conveyors only computer diagnostics of cars at the exit checks. 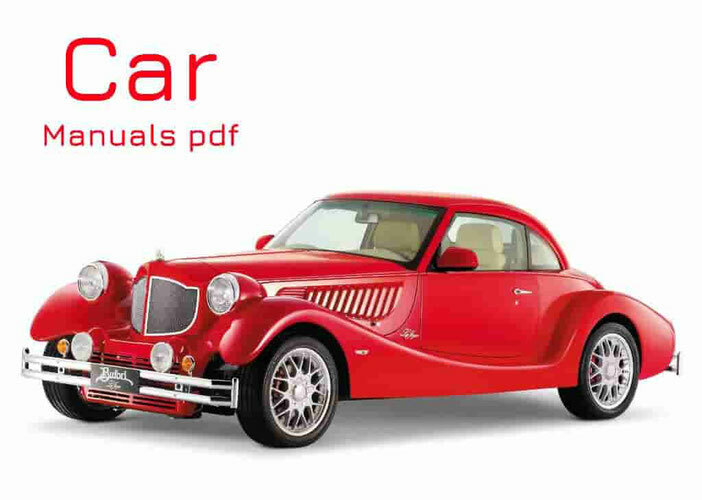 Read - AUDI Car Manuals PDF & History.